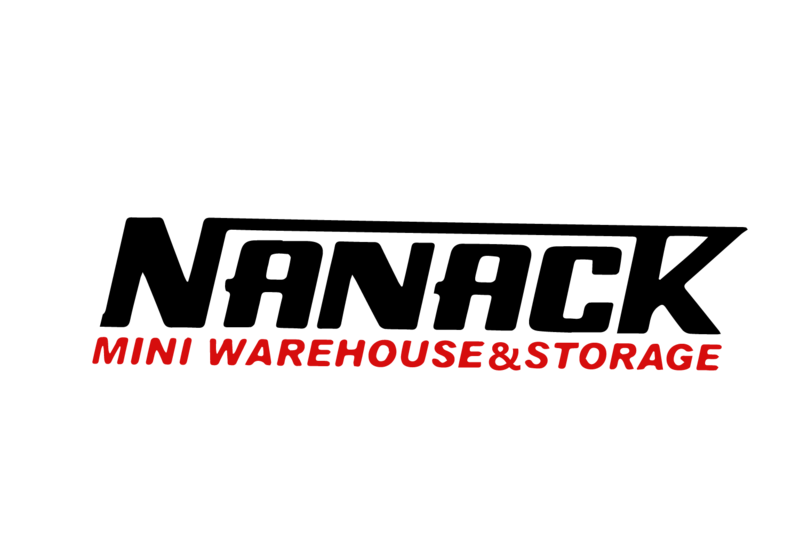 Nanack mini storage has been meeting the storage needs of both residential and commercial customers in Pikeville, Kentucky for over 30 years. Our facility has withstood the test of time. 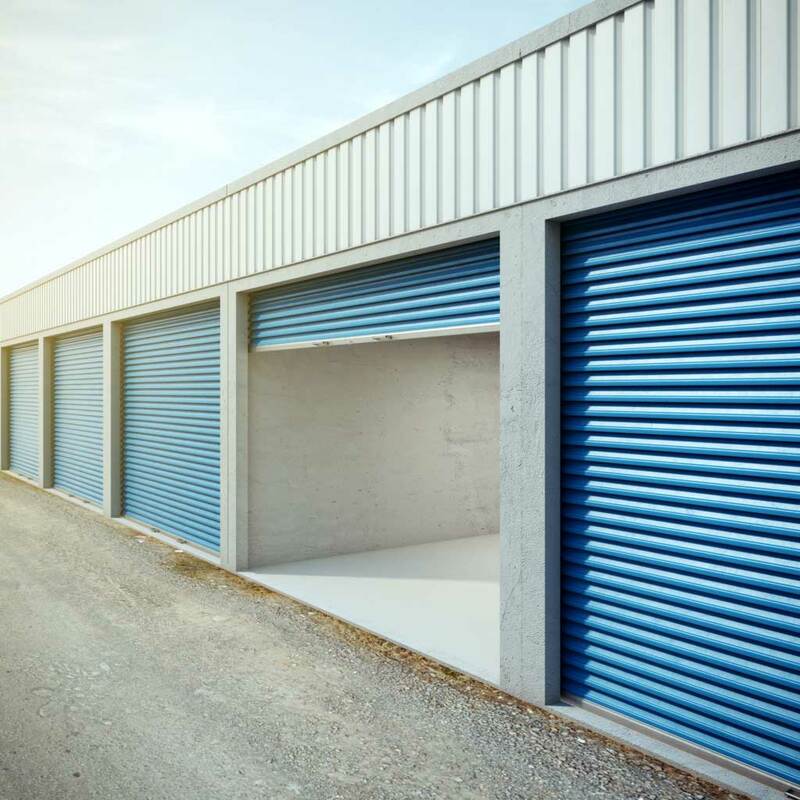 Give us a call Monday through Friday or come by and let us assist you in finding a storage unit to meet your personal needs or accommodate your business needs.